The State of Nevada has placed its first restrictions on shed hunting in an attempt to protect pressured animals in their winter range. 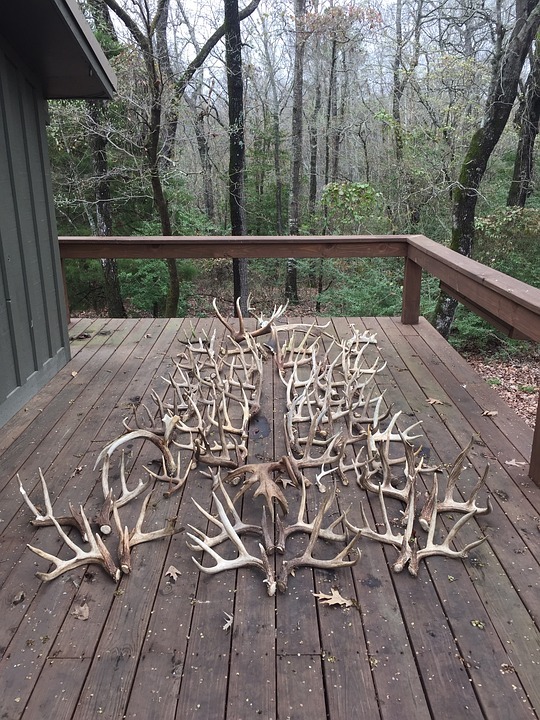 Shed hunting has exploded in popularity in recent years. To prevent people searching for antlers from pushing some specific populations of elk, Nevada has placed limits on shed hunting in some areas during certain times of the year, according to the Las Vegas Review Journal. In Montana, shed hunting is not regulated. However, traveling into some winter ranges, like Mount Jumbo near Missoula, is restricted regardless of intended activity while elk are wintering in the area. It remains to be seen if an increase in shed hunters will result in regulation of the practice on Montana’s public lands.